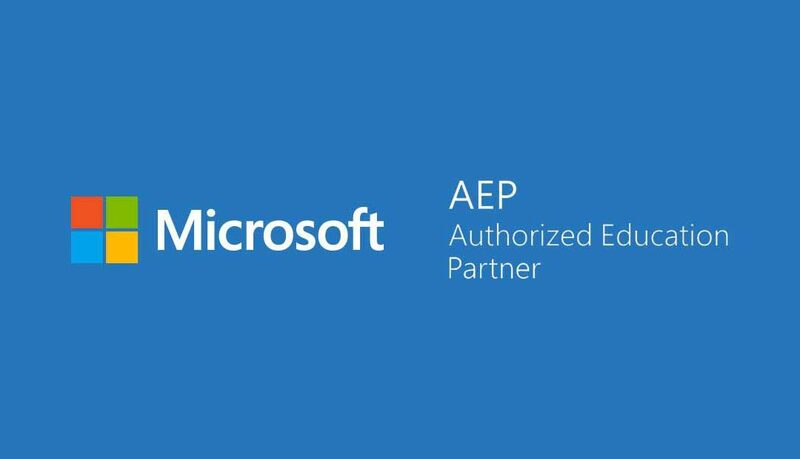 ClevaGroup has qualified to become a Microsoft Authorized Education Partner (AEP), demonstrating its ability to understand and implement Microsoft licensing for schools, colleges and charities. To qualify for the Microsoft AEP Program, ClevaGroup had to complete a test to prove their level of academic licensing and market expertise. The AEP program is designed to train participating resellers on Microsoft’s Academic licensing, authorize them to purchase and resell Microsoft Academic licenses, and demonstrate to potential customers that they are approved and knowledgeable academic partners.